Happy Passover from the Holy Land. We tapped Anabelle Harari — urban gardener, writer, and founder of (a blog about agriculture, food culture, and good eating) — to tell us how to roll with Shabbat in Jerusalem. JERUSALEM – When the sun begins to set on Fridays in Jerusalem, a blanket of quiet is pulled over the city. While the streets may have been in a realm of chaos a mere two hours ago, now it is time to rest. It is Shabbat. 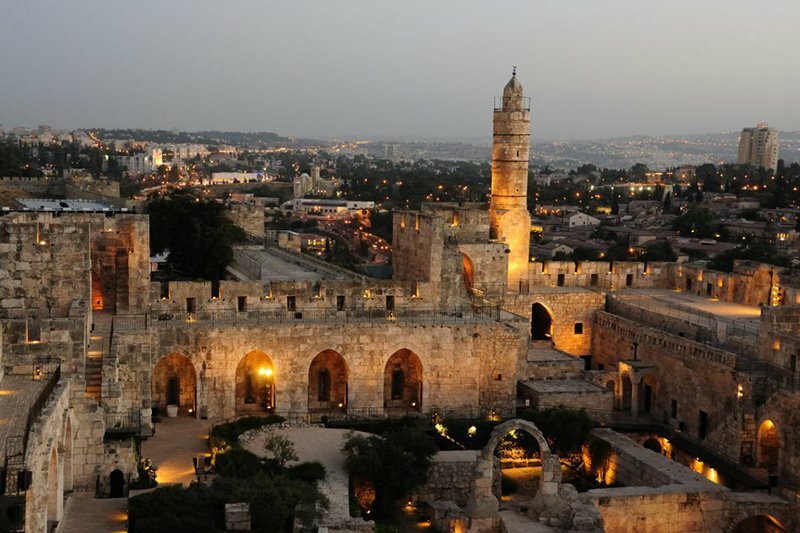 Tourists visit Jerusalem for many religious, cultural, and historical reasons. But what tourists don’t know is that for 25 hours between Friday night and Saturday night, the city almost completely shuts down for the Jewish Sabbath. The creation story holds that God created the earth in six days and rested on the seventh. Jews around the world observe this tradition, as does the country of Israel. Some cities, like Tel Aviv, do not observe as strictly as the city and residents of Jerusalem. While it is a beautiful tradition to go to services and Shabbat meals during this time, it can throw a lone wanderer off guard. 1. The Muslim and Christian quarters of the old city function per usual during Shabbat. This means shops and restaurants are all open and specifically geared for tourists. You can even visit the Western Wall in the Jewish Quarter, just don’t snap any pictures or you may be accosted. Locals Know: If you want to experience the Jewish Friday night services, definitely head over to the Western Wall to see swarms of people feverishly praying. 2. 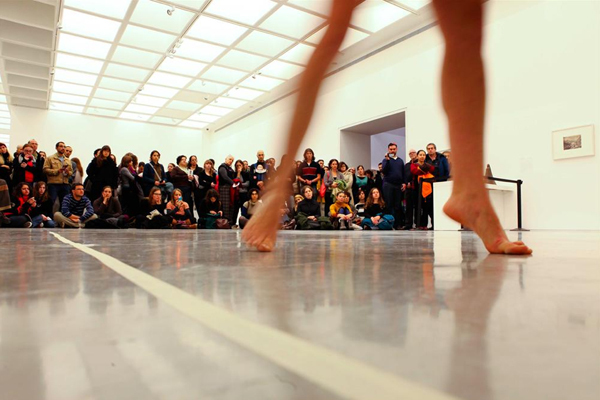 The largest and most interesting museum in Israel is actually still open on Saturdays from 10 a.m.-5 p.m.. While it is a bit far from the downtown area, you can easily walk there and stop by for a picnic before or after. Locals Know: The Israel Museum is huge. Don't plan to see everything in a day; do plan to run into lots of little kids on a Saturday. 3. One of the best restaurants in town happens to be open on the Sabbath. And late: until 3 a.m. Stop by for a Friday night dinner and meet other locals itching to get out of the house. Locals Know: It’s a bit tough to find this place as it’s located in one of the many small alleyways of Jerusalem. Enter through the alley on Jaffa St. 31 and walk down to the end. 4. 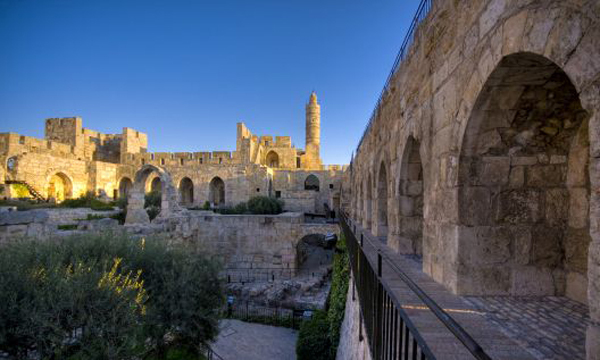 The ancient fortress, also known as the Jerusalem Citadel, entertains history buffs for hours. The complex has many archeological remains from the first temple era and explains the vast and complex history of Jerusalem. It's a must-see! Locals Know: Go early. It's open regularly from 10 a.m.-2 p.m., and until 5 p.m. in July and August. 5. Chill out on the restaurant's outdoor patio, sipping one of the many great beers they have on tap. Just off the main King George street, on 3 HaMaalot, it is the ultimate Saturday hang out and stays open until midnight on the weekends. Locals Know: The eggplant ravioli and fattoush salads are delicious. 6. The name translates to “recording," and it is the ultimate young/student/hipster bar located in the center of town. Listen for eclectic alternative music, check out plenty of cool records, and meet some interesting locals. Unlike in the U.S., the bar only closes when the last customer is ready to leave. That’s right, it’s gonna be a long Friday night! Locals Know: You won’t necessarily find the best service or fancy drinks here, but it’s cheap, it’s central, and most important it’s open. 7. The NGO (meaning "new spirit") is sponsored by the Jerusalem municipality to encourage interesting, exciting, and community-building events geared towards young people. They host bi-weekly concerts for free or minimal fees on Saturdays as well as other events around the city. Locals Know: The Facebook page is all in Hebrew, but message them for details or Google Translate it. And start enjoying Saturdays in Jerusalem like a local! Anabelle Harari is a writer and gardener based in Jerusalem, Israel. She writes about local, seasonal and sustainable food on her blog . You can connect with her on . She travels for the community and good food.